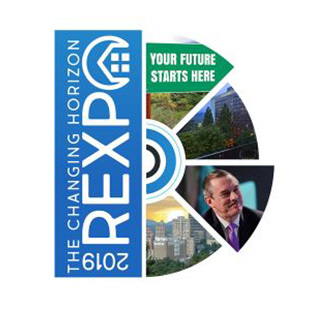 HomeTrust Bank is proud to be a sponsor for the 2019 REXPO. Established in 1917 the Land of the Sky Association of REALTORS® (LOTSAR) recently celebrated 100 years – the oldest in North Carolina. In January 2014, the Asheville and Brevard Boards of REALTORS® merged to form one organization. The purpose of this professional organization is to meet the common needs and interests of its membership to enhance their ability to promote the sale and enjoyment of real estate while maintaining the highest of ethical standards. LOTSAR is the organizer for the annual REXPO educational event. The theme for 2019 REXPO is The Changing Horizon with Keynote Speaker Stefan Swanepoel. For more information or to register for this educational event visit the 2019 REXPO webpage.